With so many designer, location, builder and outcome options it can be difficult to estimate the price of building a new property. But just how much does it cost to build a house in Australia? There are some extremely affordable options out there for people wanting to build their dream home on a tight budget. The larger the property gets, obviously the more expensive it gets to build. So, if you can stay small you can save a lot of money. 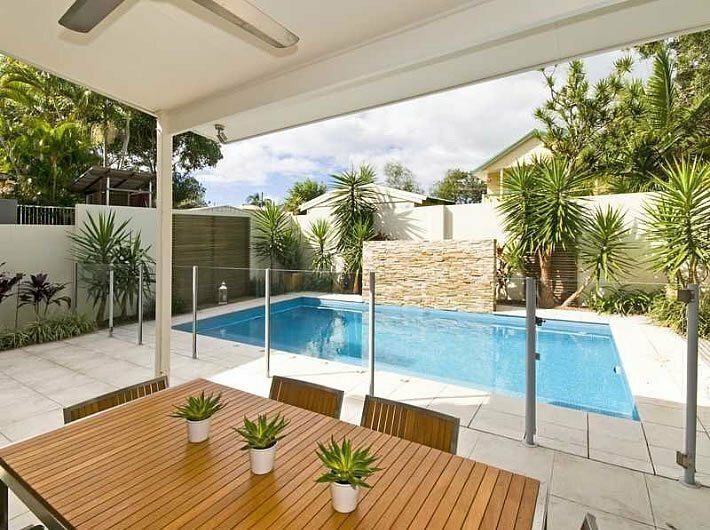 John from Watermark Plumbing who has been actively doing plumbing work in new houses for many years says says that plumbing costs should also be considered especially when you have a pool and a big house. Most Brisbane residents believe the smaller the better, especially in today’s tough economic climate. He recommends talking to your local home builder to get their suggestion on your home building project and budget before coming up with any grand plans. The average building cost is around $117,000 in Brisbane Eastern suburbs, but this doesn’t take into consideration other costs. You also need to consider costs associated with the property including site costs ($10,000-$70,0000), BASIX ($20,000), driveways and flooring (1$0,000) and $40,000 or more in additional extras. A lot of builders and home owners talk about the cost to build a house in term of dollars per square metre. The way this is calculated is by taking the total cost of the build and dividing it by the total floorspace of the home (not that land). There are some costs you need to take into account that could end up costing a great deal of money that you might not think about off the bat. Sloping of the Block- Best case scenario is that you have a perfectly flat block and there are no additional costs, but if your block is sloping you can expect extra costs. Soil and Contour Test- This test will cost around $2,000 and is done to test your soil quality on your block of land. Bushfire prone areas– If you have a Bushfire Attack level attached to your property then there will be extra costs to ensure safety during those times. Flood Prone Areas– If your property is in a flood prone area then measures must be taken to prevent deaths during flooding. This often means raising the home. Wheelie Bins– You need to purchase your own wheelie bins from your local council for the rubbish collection. These can cost around $600 from your local council.